Make Your House Number Visible - New Windsor Volunteer Ambulance Corps, Inc.
Is your house or business clearly labeled? A large, visible house number can help us and other emergency services find your house much faster in an emergency, where every second counts. 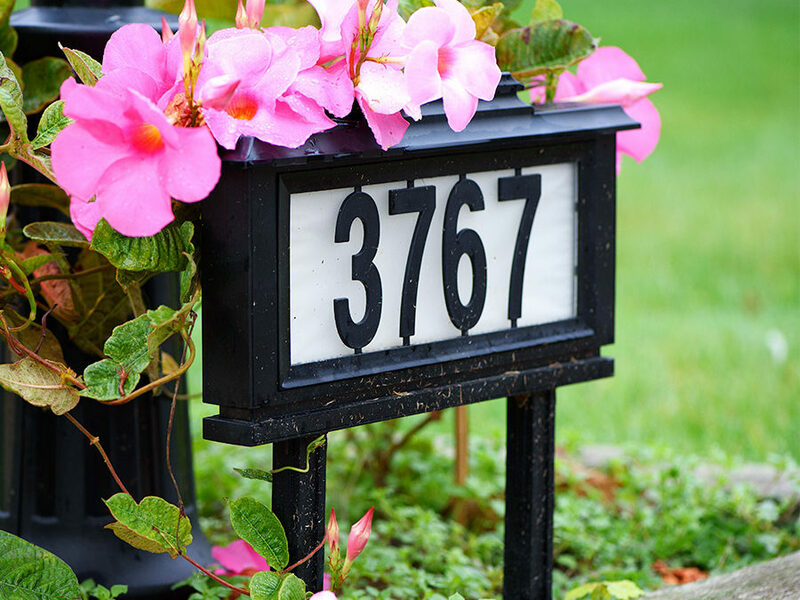 Numbers should be clearly visible from the road and should be a contrasting color to whatever surface they are on, such as your siding or mailbox. As you continue to maintain your yard, it’s the perfect time to make sure your house is clearly numbered.